I hope you all had a wonderful Thanksgiving weekend!! It has been an ongoing idea that finally came to fruition! it took me a while to get going, and good things come to those who wait...right? I am excited to have such a fun and creative outlet, as I am always up to something:). 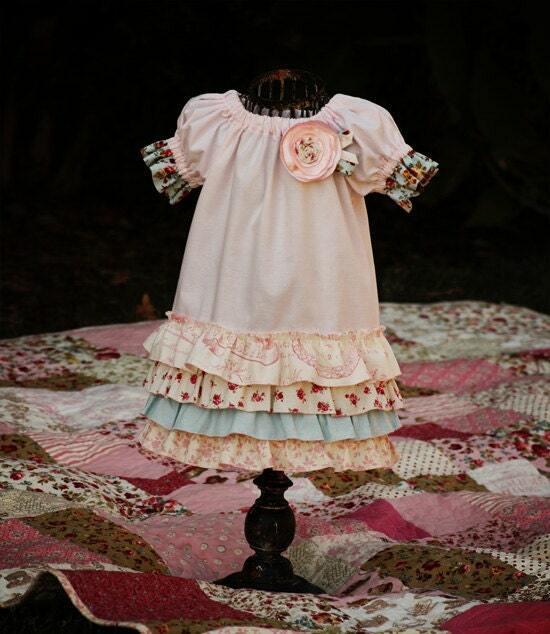 There is a wide variety of merchandise all with a vintage, farm inspired flare. I'll be adding regularly to the shop and hope you have fun browsing. 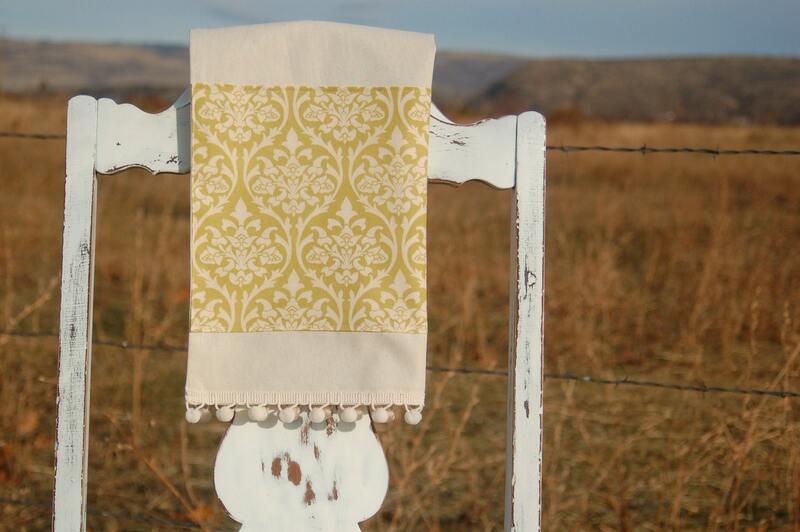 Damask Border Tea Towel with a little pom pom fringe. 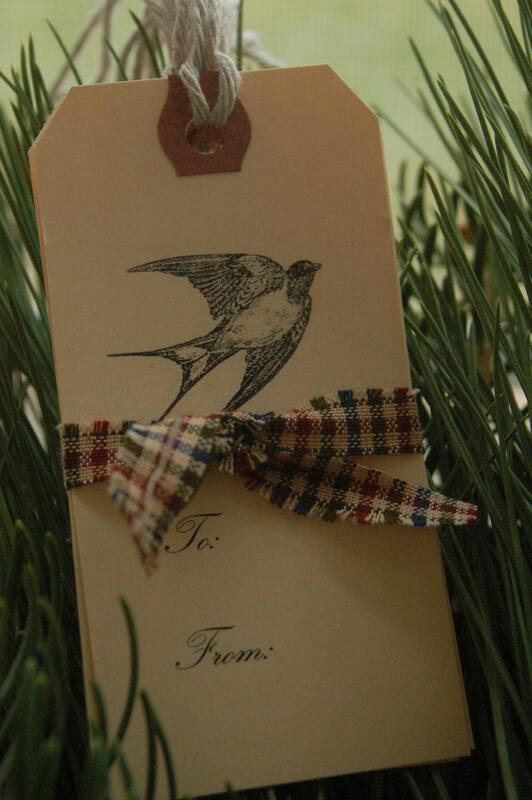 Sweet Little Bird Tags to adorn your gifts. 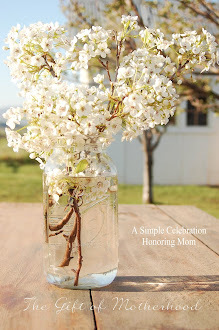 This week only, I am offering 20% off to Blissfully Content readers! Just enter the code CHRISTMAS2011 to receive the discount. And because I just LOVE to support Mom's working from home... here are a couple of my favorite Etsy shops from some blog friends:). 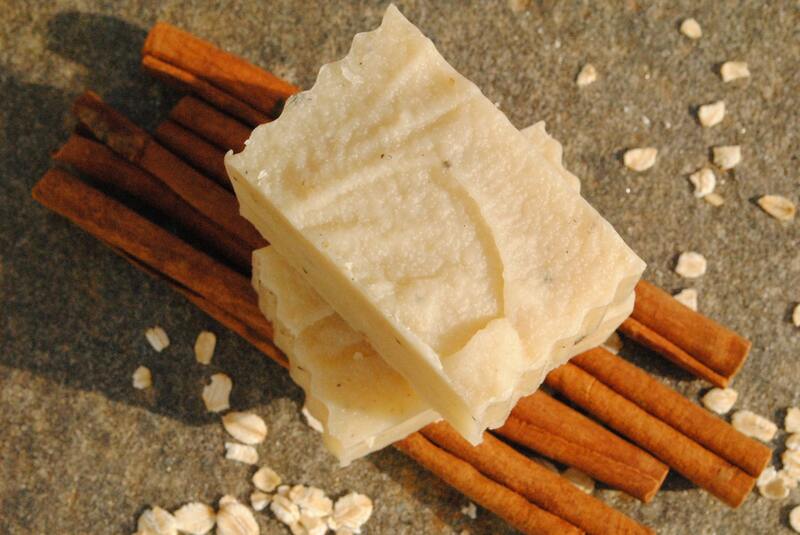 This Christmas inspired soap would make a wonderful hostess gift:). Shop 24 has so many cute Christmas goodies!! girlInspired... oh my, Stef is ultra talented and has the most beautiful things in her shop! oh my gracious.I'm over the top excited about this and I can't wait to get my dish towel and tags in the mail!!!!! This is fantastic. I love your etsy shop name and even more all the stuff in it!!! Can't wait to come back and browse some more. Congratulations, Julia!!! I hope I can get my hands on some of your beautiful things. What an exciting new adventure! Best of luck to you! -have to go read your Advent post now! Congrats! Everything is lovely! You've done a great job! Congratulations! How fun to see your hard work (literally and figuratively) pay off! This is so exciting! Everything looks fabulous! I love your banner, and your merchandise is beautiful. That apron and those little bloomers made me wish my girls weren't so grown up. I hope you are wildly successful! Congratulations! I can't wait to check out your shop... so exciting. Congratulations and best wishes to you in this fun venture! 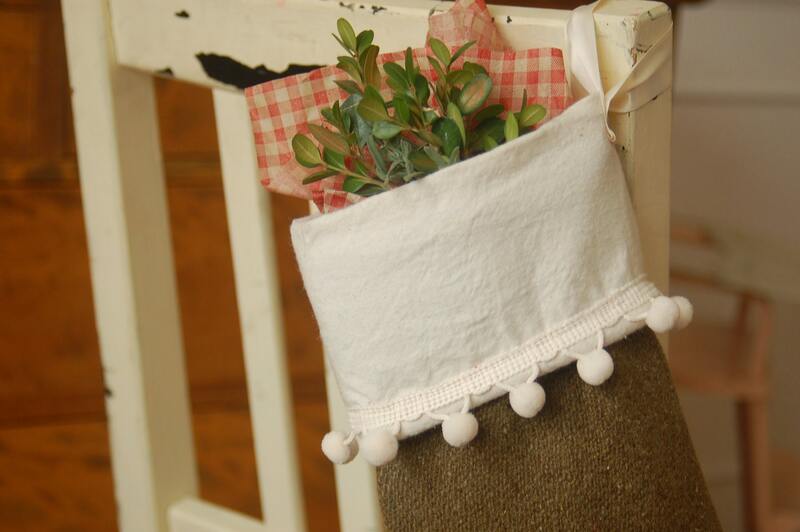 The little smock apron is really adorable. Congrats and good luck with the opening of your Etsy. You know you want to do it, but when will you and then suddenly you take the jump.